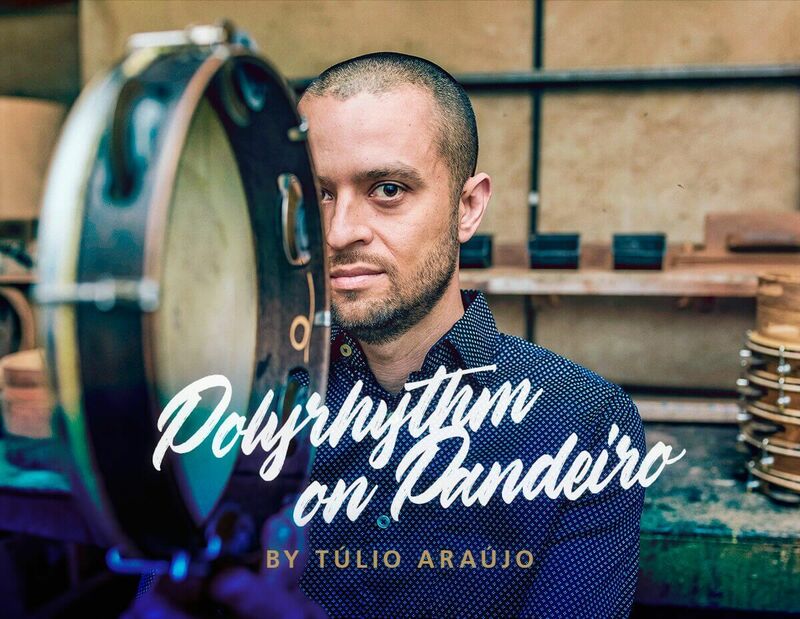 We are excited and happy to introduce you to Túlio Araújo - an amazing musician on the pandeiro who has launched his latest online course for polyrhythms on pandeiro. A unique work in the world of pandeiro music for all those of you who want to go deeper into pandeiro techniques, expand their repertoire and achieve a better understanding of music in general. The exercises require a basic understanding of music, but you don't need to be a professional to play and learn the exercises. Tulio shows each exercise individually in his video tutorials with a click for better orientation and plays all samples slowly and clear. While at the beginning simple exercises form the basis for understanding, towards the end of the course the level changes significantly. Highly recommended for pandeiristas, drummers and percussionists who want to consolidate in solo playing or understand rhythms intellectually. By definition, polyrhythms are mathematical tone constructs with overlays of several different rhythms in a polyphonic piece, in which each voice can also have its own beat or even its own meter (polymetry). 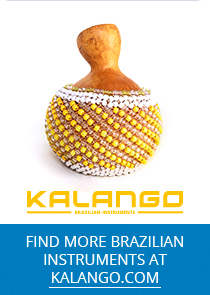 The video tutorial is available as instant download, accompanied by an explanatory PDF (English or Portuguese) with notation, explanations and exercises.